Excavator bucket teeth is important part of the excavator, similar to human teeth, also wearing parts, is composed of tooth and tooth tip combination dipper teeth, both by pin shaft link. Due to the bucket tooth wear failure part is the tooth, as long as the replacement with a tip. Bucket tooth, a reasonable technological process: Sand casting, forging, casting, precision casting. Sand casting: The lowest cost at the same time, technological level and bucket teeth than precision casting and forging casting quality too. Forging casting: Cost and technological level and bucket teeth of highest quality is the best. Precision casting: Moderate cost but very strict to the requirement of raw materials, has a high technological level. Some precision casting dipper teeth due to causes the wear-resisting degree of ingredients, and quality even more than the press casting bucket teeth. Current precision casting bucket teeth for bucket tooth on the market the mainstream of the manufacturing process. I We Supply Only Genuine Spare Parts. To guarantee the best performance and driven by responsibility to each of our customers we only sell genuineGeruine parts. 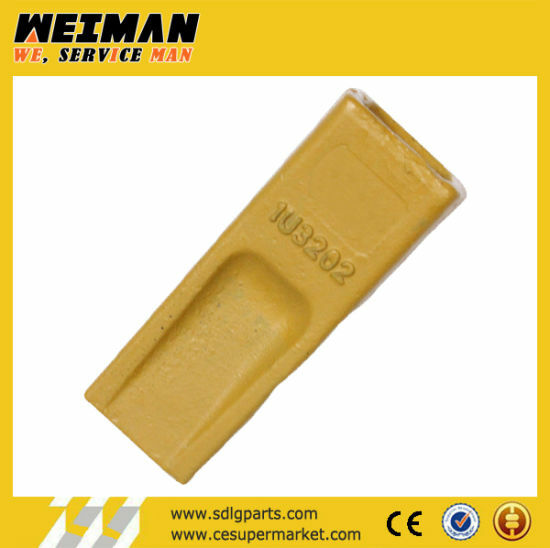 II We Supply Full-Series quipment Parts. 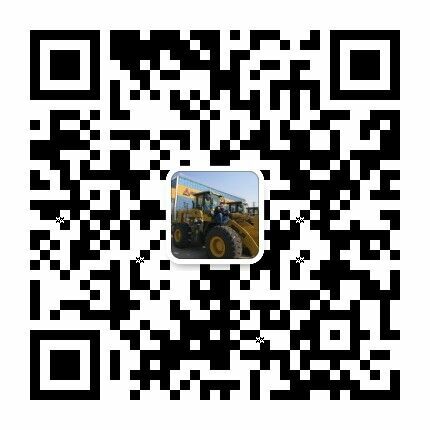 Our parts range cover Wheel Loader I Excavators I Road Roller I Backhoe Loader I Grader I Bulldozer. With experienced parts and service engineers and efficient ERP system, we aim at offering "3Q SERVICE" for our customers, -Quick Reply, Quick Quote, and Quick Delivery. Find right vendor and right equipment for our customer. Customer is always right, and smart as well. However, sometimes customers are not in a position to get the most proper suppliers. Besides, customers' personalized demands make sourcing accurate models time costing and painstaking. With 10 years experience, CE Supermarket is professional enough and high efficient in helping our customers acqurie their desired products. Excellent purchase services from us make life easier. You are welcome to visit factories, inspect and test your machineries and spare parts, examine certificates required with our beautiful arrangement. Visiting China and learning Chinese culture are always fun nowadays for you. You will feel more relaxed after the equipment reaches you. We can despatch our technicians and translators to the site to do installation & commissioning, training program is followed and qualified staff shall be granted with certificates. Apart from traditional routine services committed, a 7×24 on-line service will be opened for which a hundred-technian team will make prompt response towards customer enquiries and/or offer trouble-shooting diagnoses. In one word, you will receive wonderful and high value products and services from our team. Please feel free to contact us and send us inquiry for getting more information. Thank you for your time. !